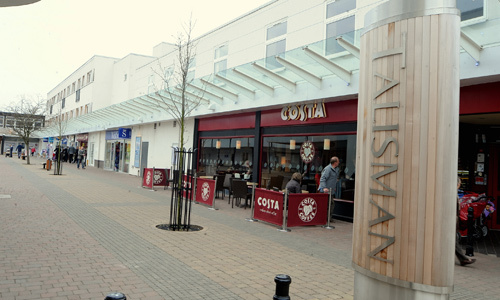 Cobalt Estates (Kenilworth) Ltd, in joint venture with Discovery Properties, acquired Talisman Square shopping centre Kenilworth, Warwickshire in 2003. 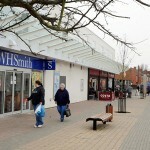 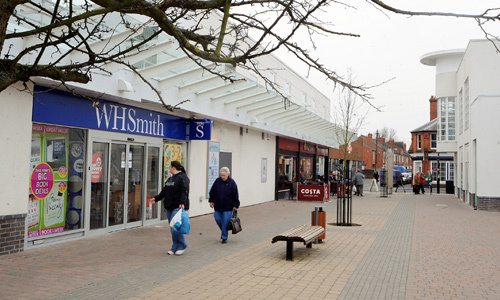 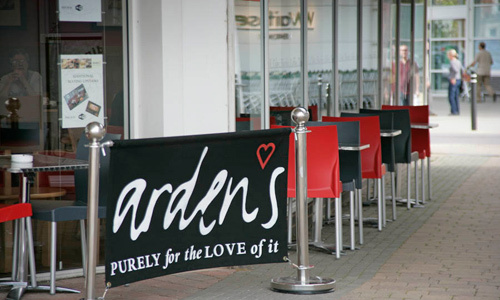 The shopping centre is at the heart of the town centre of Kenilworth and had seen little change since it was originally constructed nearly 40 years previously. 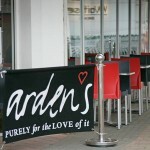 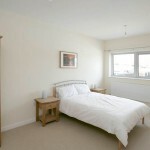 Since 2003 Discovery Properties have been actively working to improve the scheme. 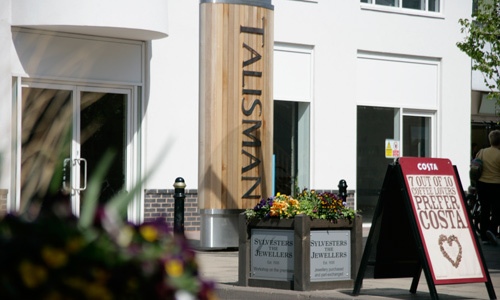 Planning consent was given for a major redevelopment and refurbishment of Talisman together with the development of a major new foodstore for Waitrose and 300 space decked car park on the site of the existing car park and adjoining youth centre in April 2006. 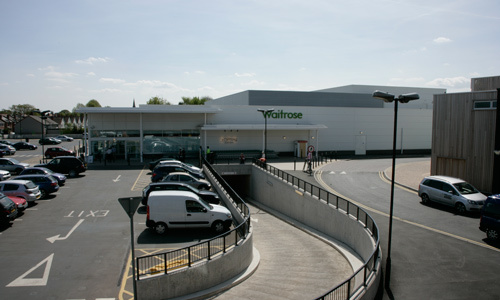 Work started on the construction of a new Youth Centre in the Abbey End Car Park in 2006, which completed in spring 2007, enabling the development of the new Waitrose to start in the autumn of 2007 and refurbishment of the shopping centre to commence in that October. 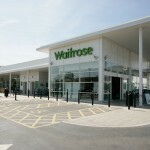 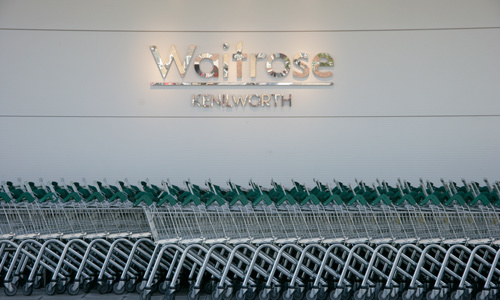 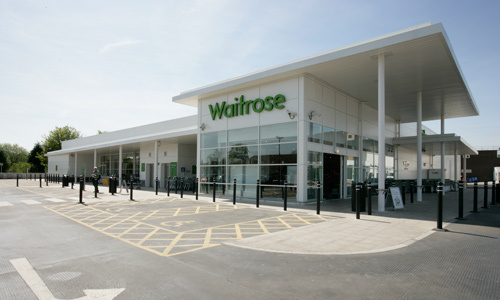 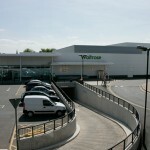 The Waitrose was completed and opened in July 2008 and the shopping centre refurbishment was finished in spring 2009. 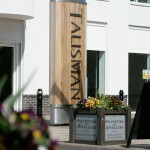 At that time the centre changed its name to just ‘Talisman’. 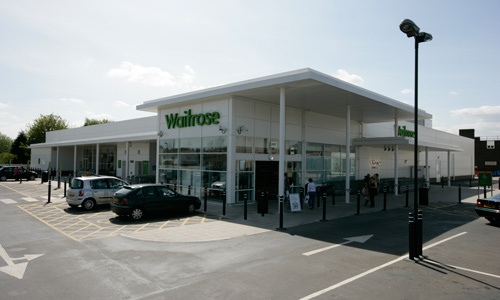 Since the refurbishment was completed a series of minor works have been carried out, including the division and extension of the former Woolworths to create two new units and conversion of office space to residential apartments. 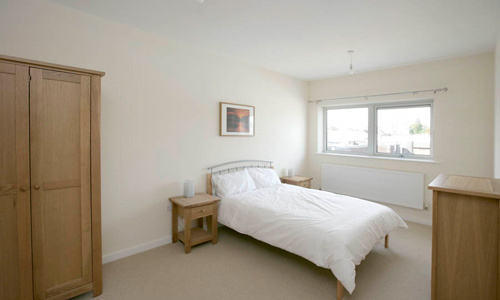 In the summer of 2018 works to convert the first floor of Sexton House into residential apartments was carried out. 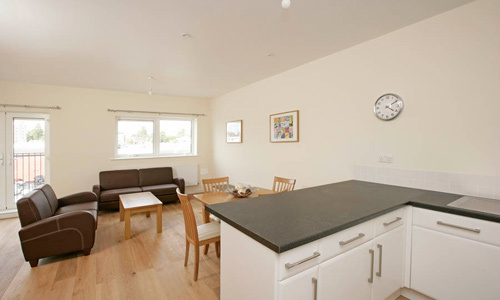 The apartments are to be let to Warwick University. 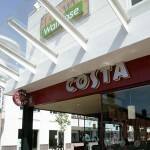 The scheme is now anchored by Waitrose, Boots, WH Smith, Costa Coffee, Clarks and Boots Opticians stores. 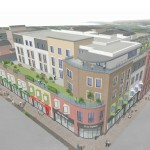 A Planning Application for 13,000 sq ft of retail with 105 student units on the upper floors was submitted in June 2016. 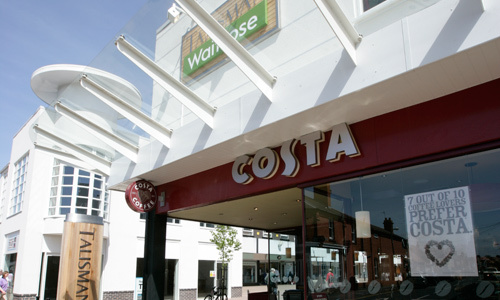 Consent was granted in July 2017. 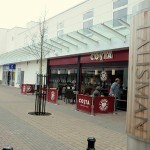 Since then the scheme has seen minor modifications to meet the requirements of the proposed tenants. 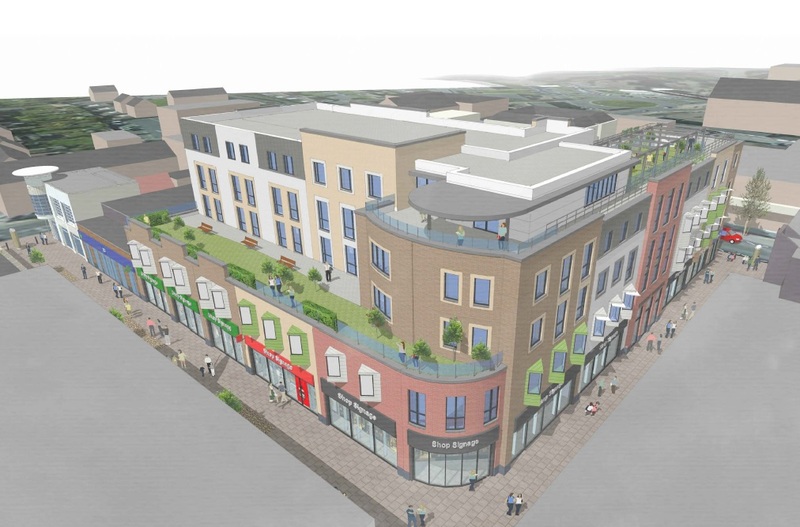 It is anticipated that work will commence in Spring 2019 with completion scheduled for summer 2020. 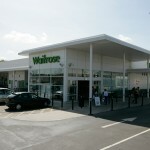 Waitrose foodstore completed in 2008. 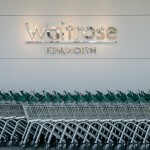 Active management to improve scheme and increase profitability. 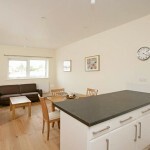 Residential element of scheme let to Warwick University.